It all started in Sweden, when runners decided to grab a pair of gloves and a bag, and collected the trash along their running route. 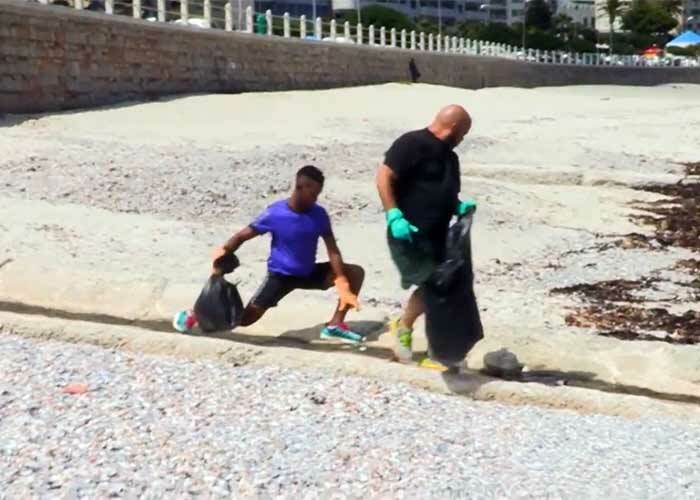 Plogging - jogging and picking up litter - was picked up by more and more fitness and environment enthusiasts. Whether this is just another trend or if it will gain more traction as an eco friendly way to stay active, waits to be seen. We asked Katlego Maboe and comedian Carl Weber to try this out.